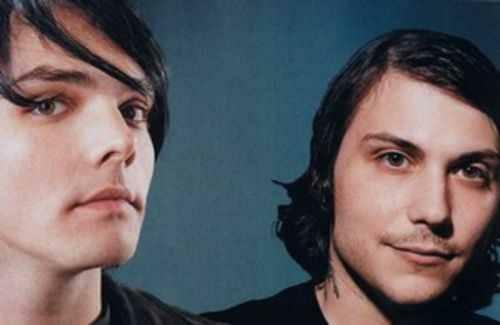 Frankie Iero with Gerard Way. . Wallpaper and background images in the Frank Iero club tagged: frank iero. This Frank Iero photo contains portrait, headshot, and closeup.